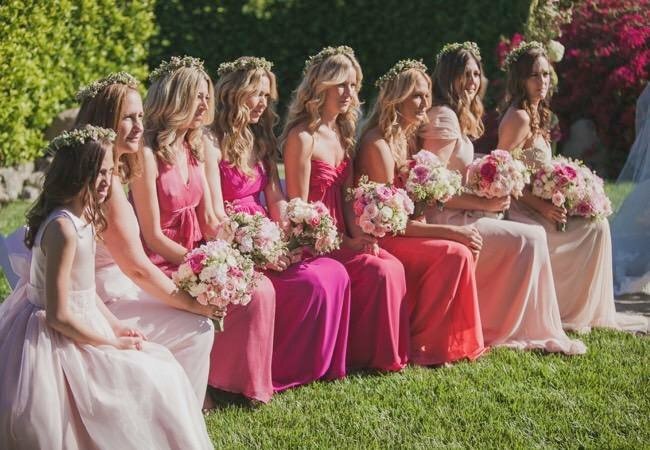 The three wedding trends for 2016 that will change your big day. Ladies, it’s time to wear the pants! We bring you the three hottest wedding trends for 2016, and we couldn’t be more excited for the year ahead. 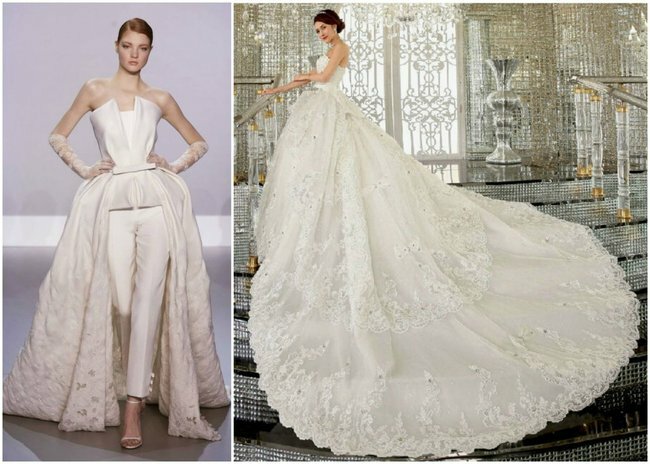 Brides the world over are embracing the liberating trend of wearing pants to their wedding (yes, saying goodbye to waves of chiffon and recalcitrant trains counts as a liberation). Gay or straight, whatever their age or background, and no matter how many times they’ve been married, women in pants are kicking down the traditional image of the bride on her big day. And, if “feeling like you” means ditching your white dress moment, then there’s a whole world of stylish opportunity that will allow you to do so. 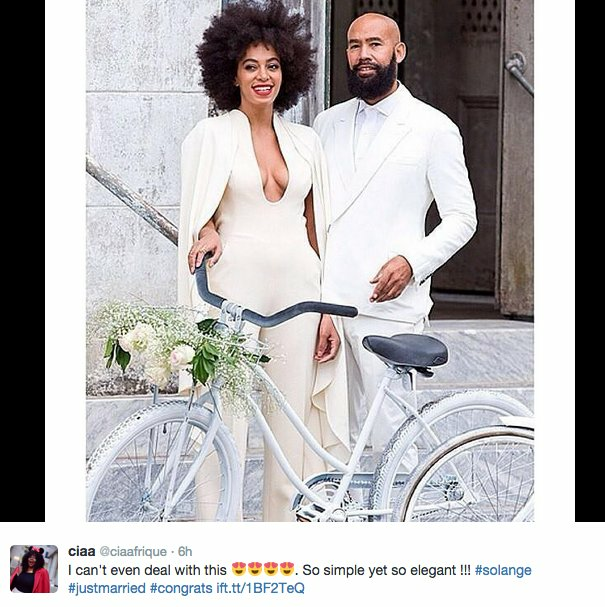 Remember when Solange Knowles rocked up to her wedding in a killer pant suit on a bike? And when Amal Clooney married her one and only wearing white pants for her civil wedding ceremony in Venice? Here’s some inspiration to kick-off your dress/suit/pant shopping. Olivia Palermo wore this shorts/skirt piece to her wedding. Image via oliviapalermo.com. Solange Knowles arriving at her wedding. Kelsey Taylor Hunt on her wedding day. Photo coutesy of Sara Kerens Photography. Image via Refinery29. Weddings costs. Big time. The popularity of Thursday weddings is on the rise, with couples saying it’s not the day of the week that counts for the big day, it’s the party. According to The Telegraph, an estimated 21,700 weddings took place on a Thursday last year, around 6,000 more than 7 years prior. The article also looks at data from John Lewis insurance, which shows a 43% increase over five years for couples taking out insurance for Thursday weddings. This trend, it seems, is for good reason. “Thursday night weddings can shave approximately 10% to 20% off your budget, and you and your guests get to enjoy a three-day weekend (just make sure to send out save- the-dates first! 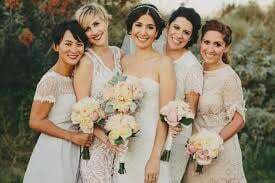 ),” Jenny Orsini, of Jenny Orsini Events told Bridal Guide. But saving on a venue isn’t the only benefit of Thursday weddings. “With many venues and wedding suppliers booking up months or even years in advance, a Thursday wedding can also give wedding planning couples a better chance of booking their first choice vendors,” Caroline Hendry, editor of hitched.co.uk told The Telegraph. What better excuse for a long weekend!? 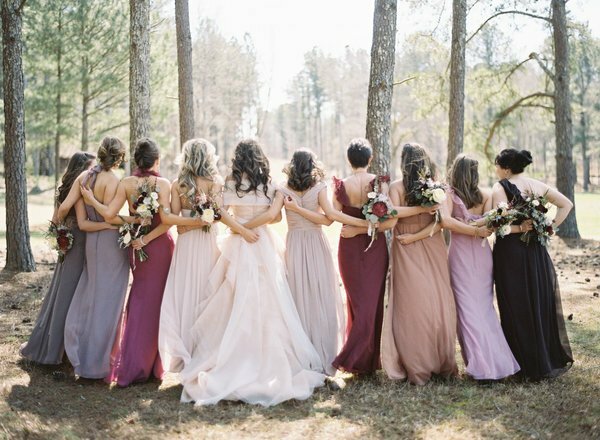 Mismatched bridesmaid dresses are taking over this year, and we can see why! 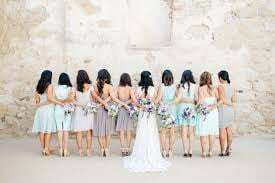 Bridesmaids and photographers alike can happily say goodbye to those uniform, matchy matchy bridesmaids dresses. 2016 is the year of an entire new look, and it’s time to let your girlfriends find a wedding-ready outfit that suits their shape and they actually like! There are however, some tips in ensuring things don’t get too out of hand. It’s a good idea to choose a colour pallet or theme, to create cohesion between outfits. 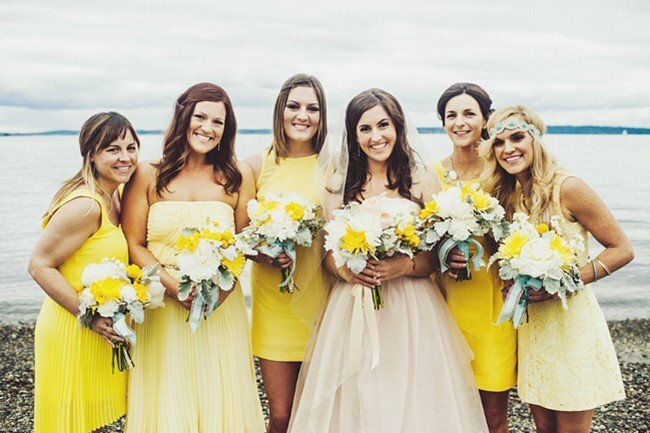 You might also like to set up a Pinterest board to give your bridesmaids an idea of the look you’re after, and help collaborate styles before the big day. To all those ladies getting hitched in 2016, congratulations! Don’t be afraid to embrace the trouser-clad, Thursday wedding, with mismatched bridesmaid dresses (or pants). It will keep things interesting, to budget and definitely on trend. Mamamia staff share their biggest wedding regrets.